Transport Archives - jxeeno™ blog. The state government has announced the intention to privatise the operation of bus services in the Sydney Metropolitan Bus Service Contract Region 6 (SMBSC 6). 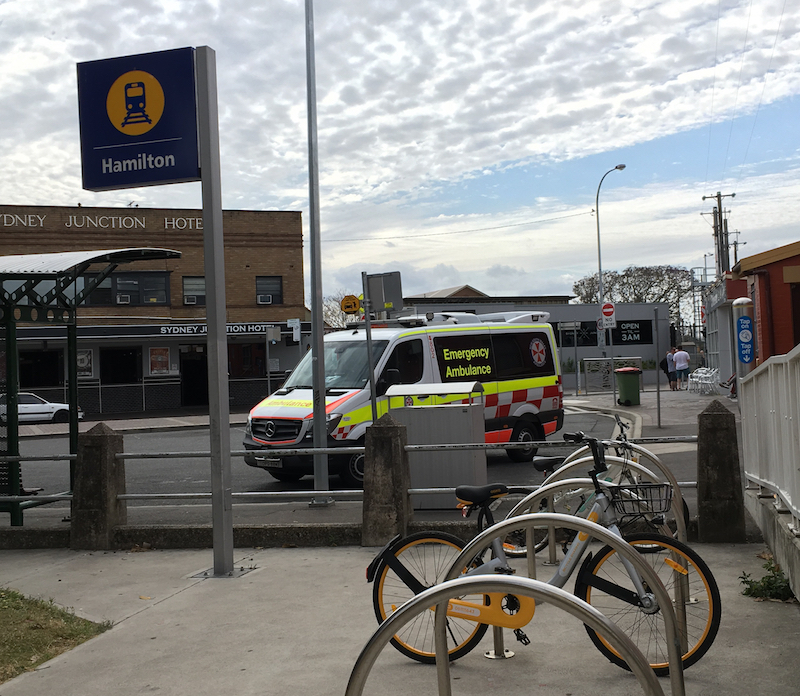 Government operator State Transit Authority (STA) currently holds contracts 6 – 9, which geographically covers the Inner West, Eastern Suburbs, North Shore and Northern Suburbs. 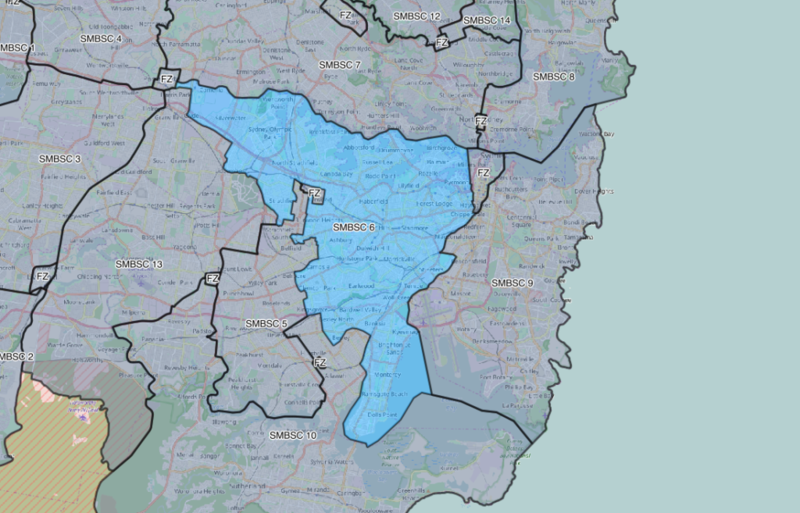 Contract 6 predominantly covers Inner West services, with some services reaching into the Eastern Suburbs, up to the Northern Suburbs and down south to the St George area. 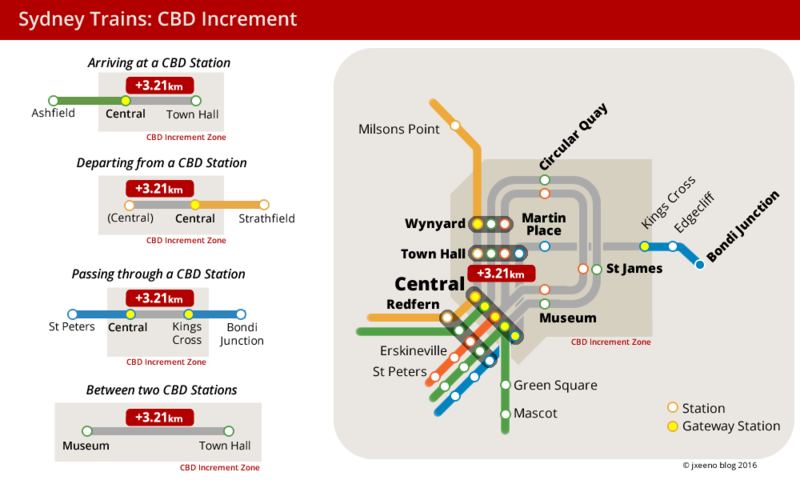 Sydney Growth Trains – what to expect? 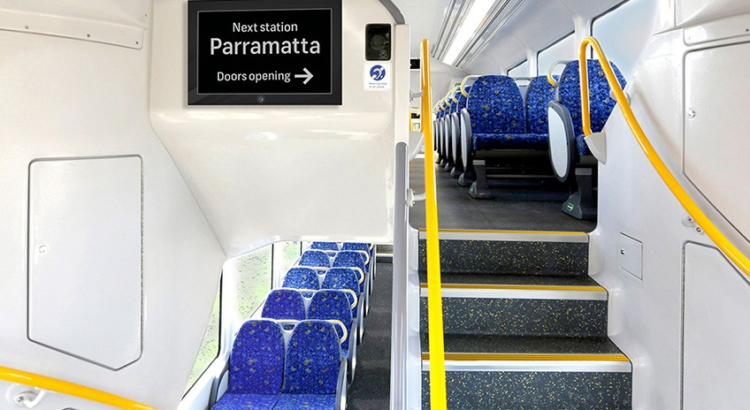 24 new trains have been ordered as part of Transport for NSW’s More Trains, More Services program. 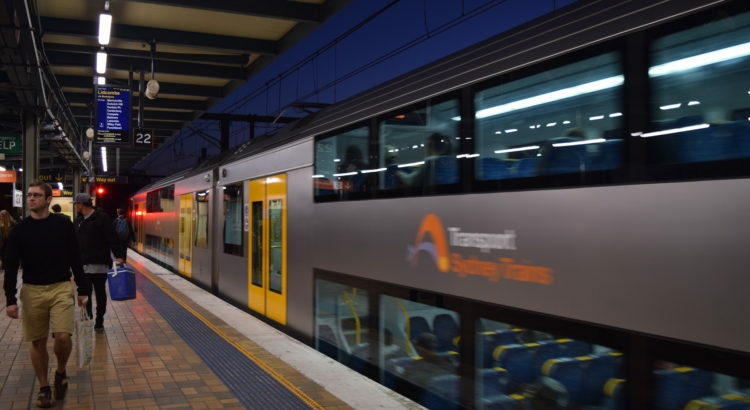 These eight-car trains, together with signaling and rail infrastructure upgrades, will enable Sydney Trains to deliver more express services over the existing heavy rail network. Downer EDI won the contract, worth $1.7 billion dollars, to deliver and maintain the new trains. Chinese manufacturing company CRRC Changchun Railway Vehicles will manufacture and deliver the trains under a subcontract agreement with Downer EDI. These trains have been described as being “Waratah-style” trains. I decided I’d take a peek inside the Sydney Growth Trains contract, to see if there are any other quirks expected in the new fleet. I also did a similar summary on the New Intercity Fleet contract, if you’re interested. Edit: earlier I had indicated that the trains will come in 6+2 and 2+2 sets. I have now corrected it to show 6+4 and 4+4 sets as per the contract. Correction (2/1/18): I had indicated that this contract delivers 426 cars rather than the full 512 cars. This is because I incorrectly calculated using 4 car short trains (rather than 8 car short trains). It’s been long overdue, but the beloved intercity V sets first introduced in the 70s will soon be replaced by a new shiny fleet of trains — the New Intercity Fleet. 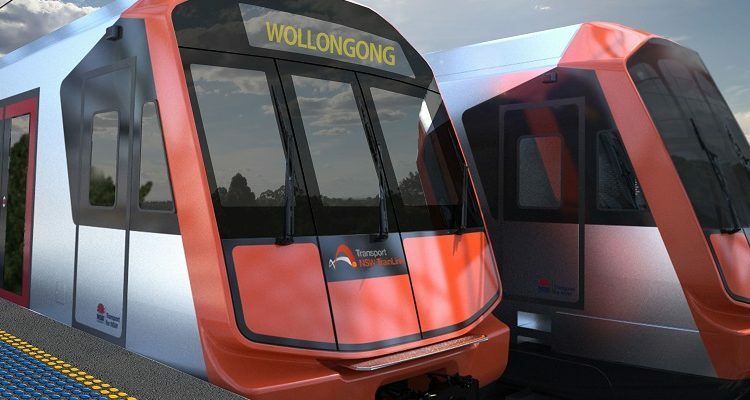 Some of the details have already been publicly announced by Transport for NSW and NSW Trains… but I thought I might as well dive a little further into the contract with the UGL/Mitsubishi/Hyundai Rotem consortium to see what else I can find. Despite not having to switch modes in my regular commute to work, with the introduction of new Opal fares this week, I thought I’d try to take advantage of the new multi-mode rebate to see if I can shave a few dollars off. Previously, my work commute involved taking a bus from UNSW Kensington to Town Hall direct (typically, the M50). The distance between these two stops is roughly 5 km — which falls into the 3-8km fare band of $3.50. 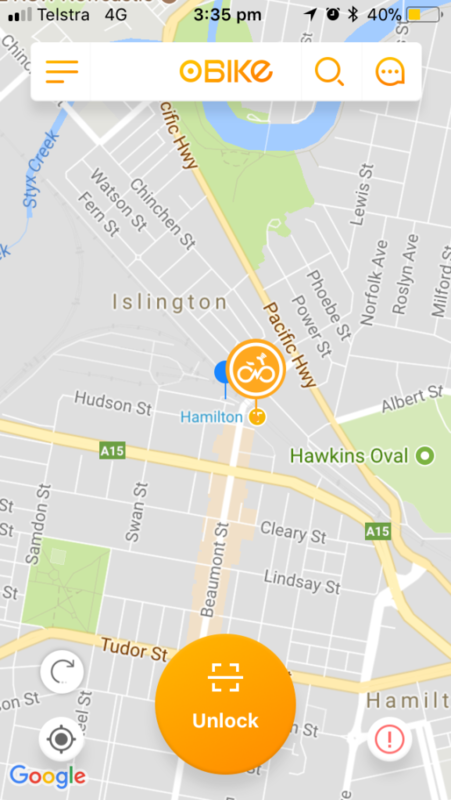 This single bus trip takes around 30 minutes assuming relatively smooth traffic which is rare nowadays thanks to the light rail construction in the Kensington area. Instead, I thought I’d break up my trip into a lower fare band bus trip plus a new train trip. 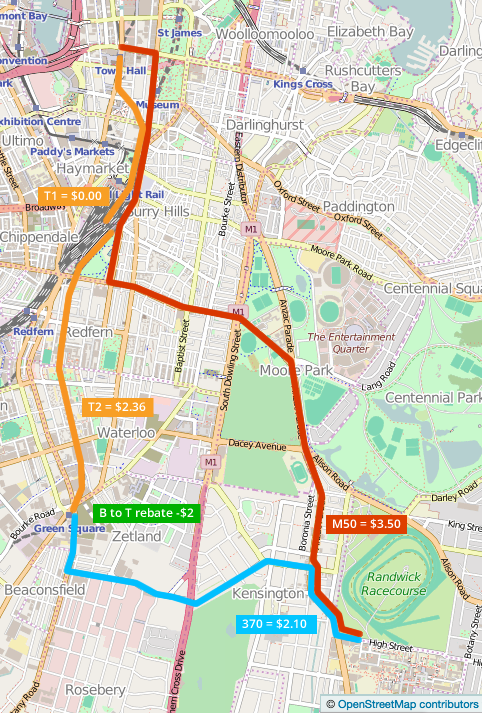 Choosing my bus routes carefully, I can see that the 370 bus can take me from UNSW to Green Square station in ~2.6km ($2.10 in fare terms). Changing to a train service from Green Square to Town Hall, I’m charged $2.36 off-peak. Subtract the $2 rebate, and I come out on top: $2.46 one way. Now, the caveats. Firstly, the 370 bus can be quite unreliable. If the bus is on-time, the total journey time is basically the same (± 2 mins) albeit with a bit more walking. However, buses which are 15 minutes late or don’t show up at all are not uncommon. Secondly, the cheaper fares only apply for off-peak times. In my case, applying peak-time train fares, the journey is only 2c cheaper. That’s probably not worth the extra effort walking through Green Square and Central Stations and potentially missing connections. So there you have it. Even if you don’t normally switch modes, you might want to explore various multi-mode route options to see if you can save a few bucks or even save a few minutes in your daily commute. You never know what you might find! 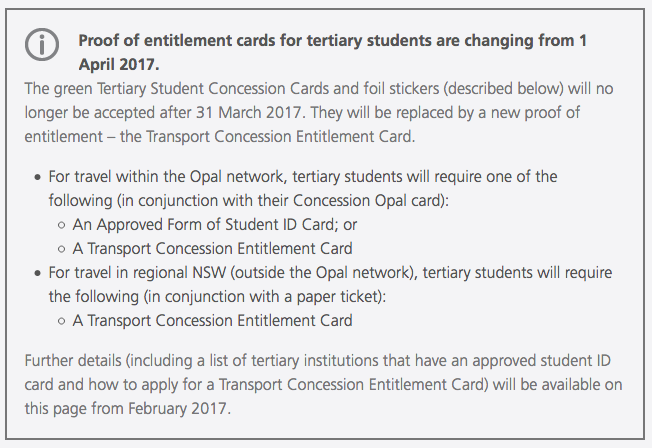 Note: For the purpose of this blog post, I’m assuming adult Opal fares even though I’m eligible for concession fares. Fares and any savings would be halved when considering concession fares. If you have to transfer between different modes of public transport, you’d know you’re being charged a lot more than someone else travelling the same distance on just one mode of transport. That’s because Opal calculates fares on distance, but doesn’t carry over the distance when switching modes (e.g. switching from a bus to a train). To solve this, Opal will introduce a “multi-modal” $2 rebate every time you switch between two different modes of transport. For commuters who have half-priced fares (such as child/youth, concession or seniors), this rebate will be $1 to reflect that fares are also half the price. When Opal was first launched in 2012, a travel reward was added to incentivise users to switch. 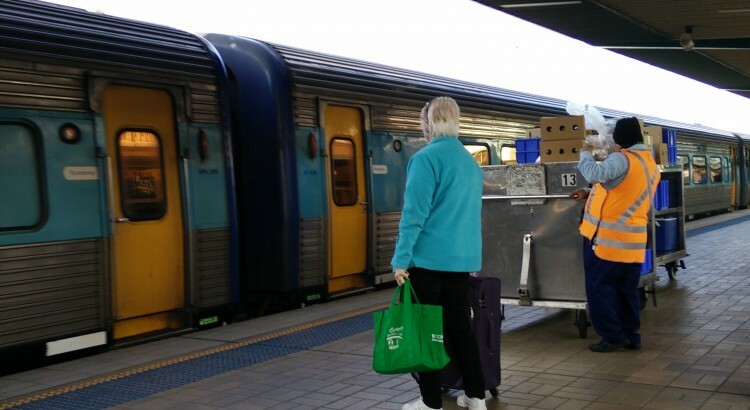 After 8 journeys per week, subsequent trips made on public transport were free (except for the gate fee at Sydney Airport). 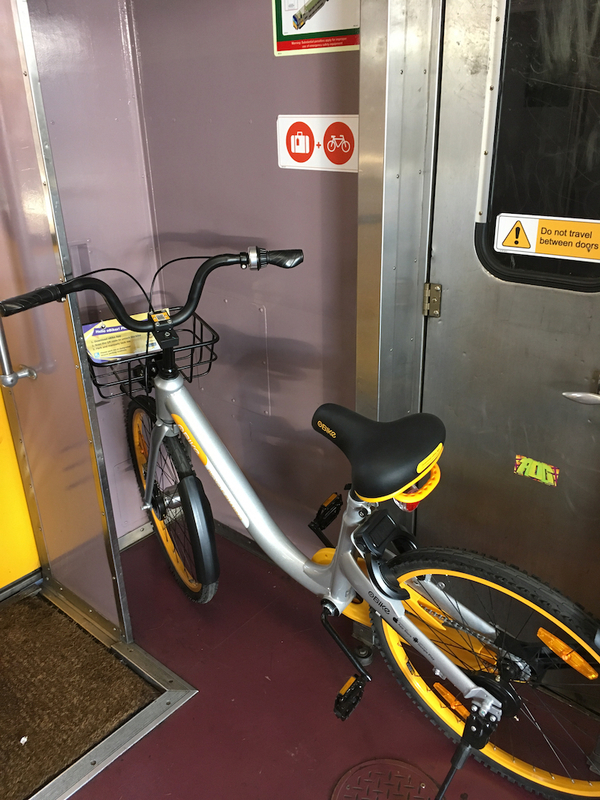 Some commuters took advantage of this quirk by accumulating cheap, pointless journeys early in the week to get free trips later in the week. Opal will now block this quirk by making fares half-price after the first 8 journeys, rather than free. 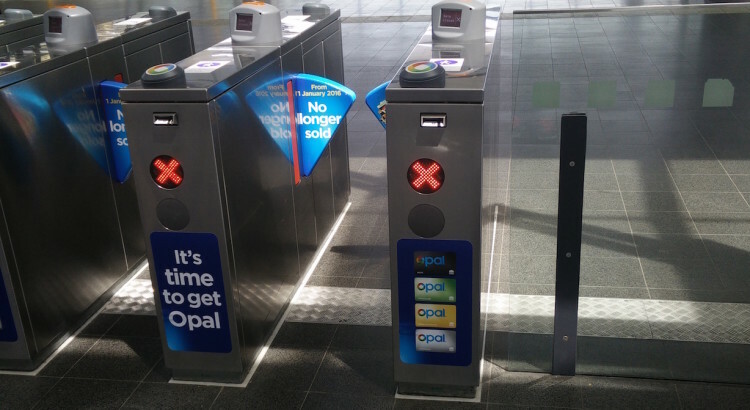 Due to technical limitations, Opal card users won’t receive a $2 rebate when switching from a ferry to a light rail service. 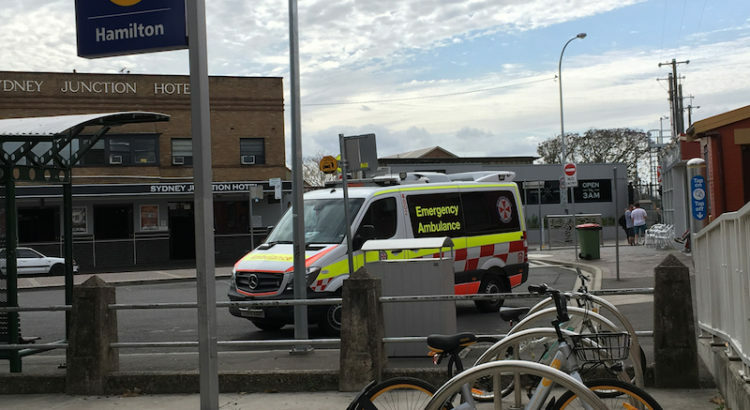 It’s not too much of a problem at the moment as it will only affect commuters who switch between the F4 ferry and the L1 light rail service at Pyrmont Bay. For commuters in Newcastle, the Stockton ferry is considered a bus for fare calculation purposes and so, are unaffected by this technical limitation. Opal says the issue will be fixed by the time the CBD and South East Light Rail is completed in 2019, when Circular Quay will become a major ferry/train/light rail interchange. It’s more important than ever to tap-off correctly. The multi-modal $2 rebate is only applied if you tap-off correctly on your previous trip. If you forget, not only will you miss out on the rebate — you’ll be charged a full “default fare” AND your journey might not count towards your 8 journeys per week to get half-priced fares.